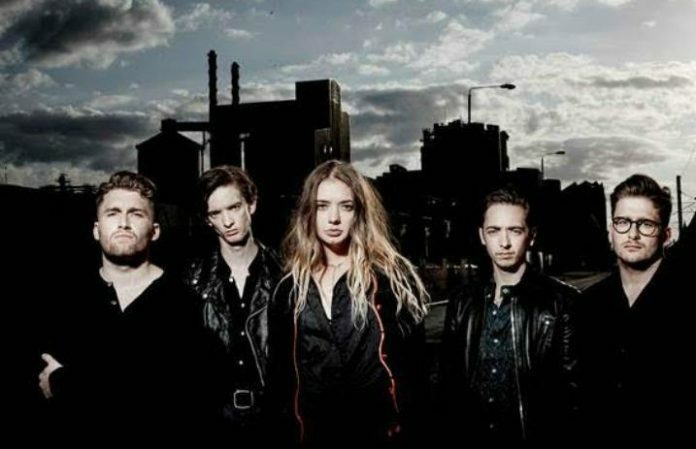 The Marmozets are back! They've just released a new single “Play” with a music video. “Play” is the band's first official release since their debut album The Weird And Wonderful Marmozets was released in 2014 on Roadrunner Records. Details about their upcoming album produced by Gil Norton (Foo Fighters, Pixies) can be expected soon, but in the meantime, celebrate Marmozets' triumphant return by watching the video for “Play” below! The Marmozets are currently on a sold out headlinging UK run to celebrate their return, and will be heading out on another UK headliner in October. Check out the summer and fall tour dates below, and check back for North American tour dates to be announced! Check here for tickets. What are your thoughts on their new song? Let us know in the comments below!